Black Friday is a great time to start your holiday shopping. With slashed prices and many amazing deals, you can shop for everyone on your list. It is easy to make the most of Black Friday deals when you plan in advance. Even before you begin, it is important that you make a list! Most Black Friday deals, whether they are online deals or brick and mortar store deals, are time-critical. Make a list to make the most of the time that these deals are available. 1A) Planning to “pop the question” or honor your loved one with jewelry? 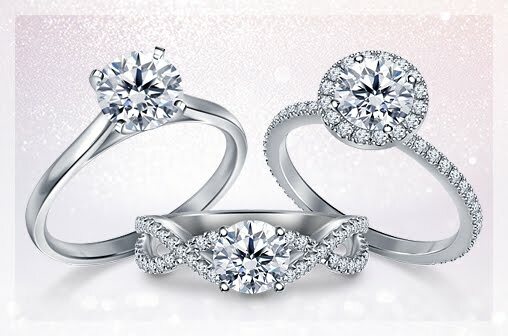 Add big purchases such diamond engagement rings and diamond jewelry on your list. 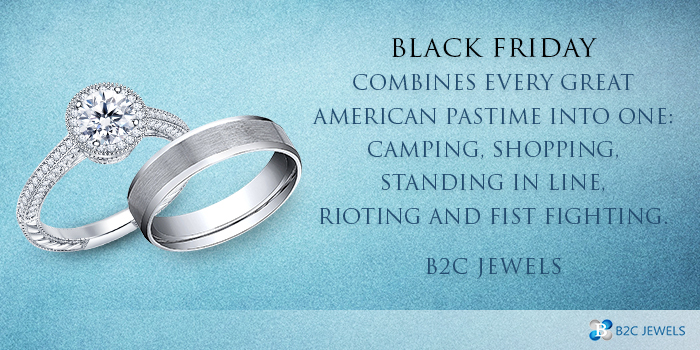 The holidays are the perfect time to pop the question and there are a lot of Black Friday deals available for engagement rings. Other diamond jewelry such as diamond earrings or pendants make excellent gifts for the holidays so be sure to add them to your list. A list will also help you stay focussed when shopping on Black Friday. Do your research before Black Friday to find the best retailer for your shopping needs. Be sure to check both stores and online retailers as there are many attractive offers available online. 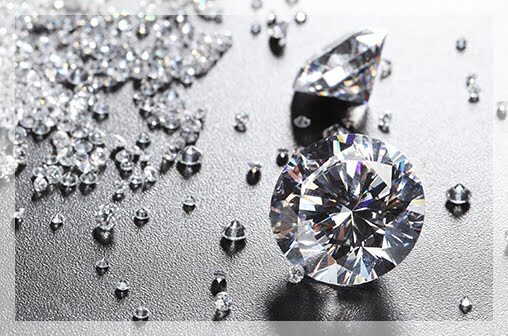 You can shop online for diamonds, big appliances and so much more. Another big advantage of shopping online is that you beat the Black Friday crowds. 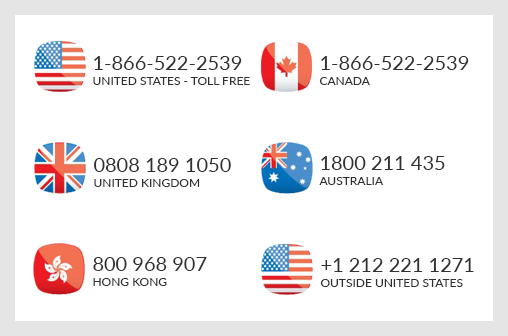 If you plan to shop online for diamonds or any type of jewelry, opt for retailers that offer free shipping and have an easy return policy. 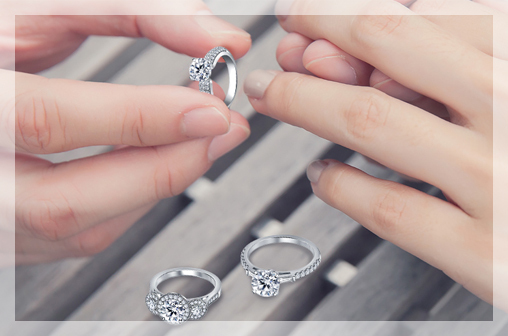 You will feel a lot more secure when buying a diamond engagement ring or diamond studs online when the retailer has a hassle-free return policy. 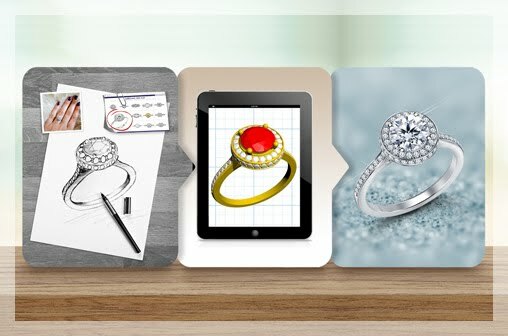 Also, when you shop online for diamonds, choose reputed retailers that offer GIA certified diamonds. Be sure, when shopping for Black Friday deals, you set a budget for yourself. When you have a list and a budget, it is likely that you will buy exactly what you want. This is especially true of treasures like diamond engagement rings and diamond jewelry. Diamond jewelry is something you treasure for a lifetime so make the right choice. You will enjoy your Black Friday shopping with these three simple tips.